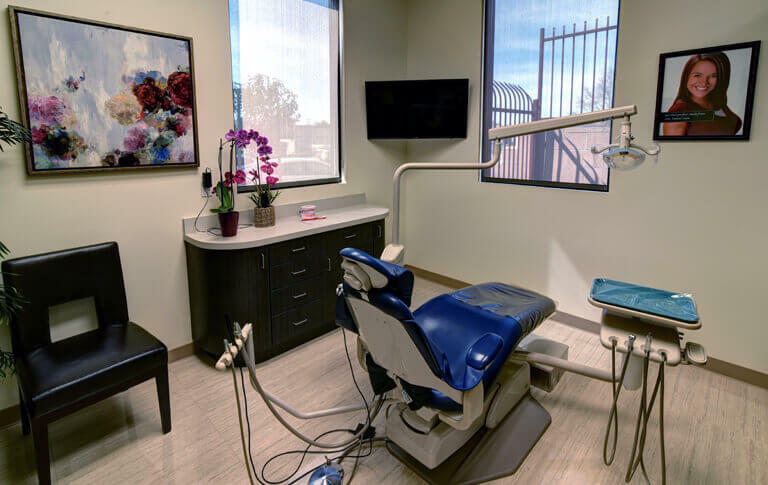 There are numerous dental treatments available in your local orthodontist that can correct your bite, misaligned and crooked teeth. In order to correct these problems, your orthodontist prescribes orthodontic treatments. Most orthodontic treatment includes the usage of brackets that are bonded to your teeth with a wire, which runs from one tooth to another. Due to the fact that dental braces are crafted from metals, there are people who are hesitant to use them because they are not that aesthetically pleasing to the eye. In order to resolve such problem, clear braces were introduced and it is called Invisalign. – They are removable. So you can eat and drink what you want during the whole duration of the treatment. You can also be able to floss your teeth as your normally do. 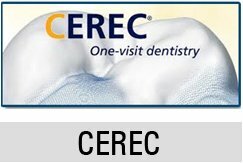 Invisalign or clear braces are the most modern approach employed by dentists replacing the metal braces; this procedure is carried out with the use of clear aligners. Unlike traditional braces, Invisalign is more comfortable and aesthetically pleasing to the eye. 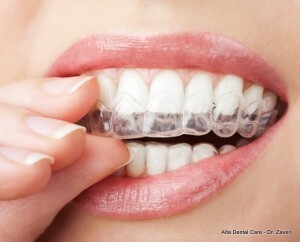 During the whole duration of wearing Invisalign, you will be given a series of clear aligners. Each aligner will make an adjustment to the position of your tooth that is mapped out by your dentist specifically on your situation. When the aligners are placed on your teeth, they can cause the teeth to shift from their current position. After two weeks, you will start using another set of aligners, which continues the teeth straightening process.